If you are a low-time pilot looking to get a 'foot in the door' with a reputable aviation company, Summit Air has great opportunities for Pilots-in-Waiting at our base in Yellowknife, NT. Put your skills to work and build your aviation career with us. 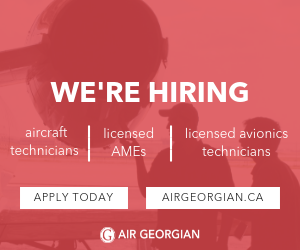 Join the growing Summit Air team - apply today!